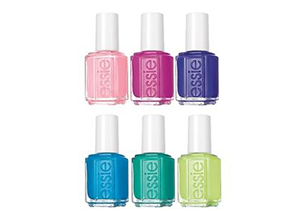 Essie’s six new shades of neon boost your fashion quotient with amped colour that hits the perfect note of self-assured chic. Neon might not be for every day, but these are the perfect shades to brighten up an outfit, and your mood. Availability: Selected salons and Dis-Chem stores.